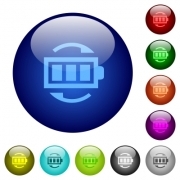 Description: Tag file flat icons on rounded square vivid color backgrounds. 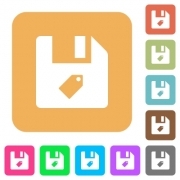 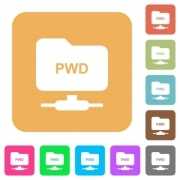 Description: FTP print working directory flat icons on rounded square vivid color backgrounds. 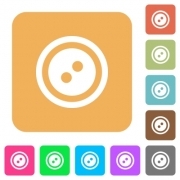 Description: Dress button with 2 holes flat icons on rounded square vivid color backgrounds. 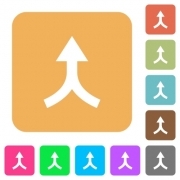 Description: Merge arrows up flat icons on rounded square vivid color backgrounds. Description: Public transport discount coupon flat icons on rounded square vivid color backgrounds.